All of these photographs are © Copyright 2016 Alan Fletcher and may not be reproduced without permission. Click on an image to view a larger version. 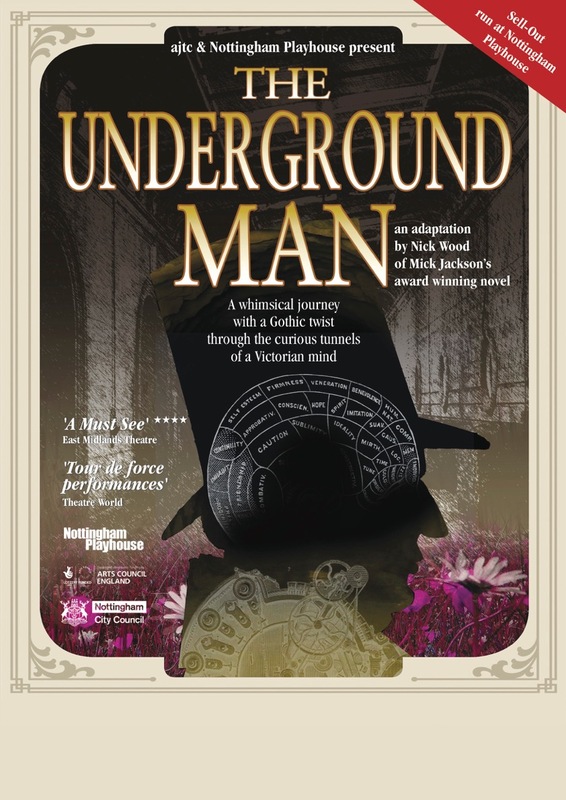 The Underground Man' is a work of creative imagination and is not to be considered as an historical document. The play is based on Mick Jackson's award winning novel and was, initially, inspired by aspects of the life of the 5th. Duke of Portland. Many characters, names, incidents, and locations and events have been fictionalised for dramatic purposes. The production is an adaptation of a fictional work.